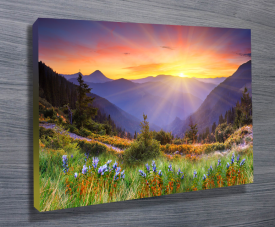 This entry was posted in Photo Canvas Prints on December 18, 2014 by admin. 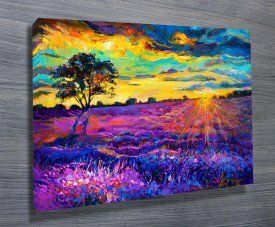 There are an increasing number of people that are choosing to have canvas printing as a way of decorating the walls in their home. 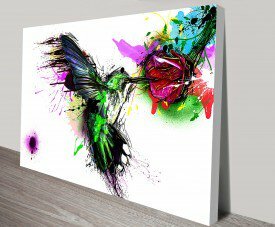 This form of artwork enables you to turn an image or photo into a spectacular piece of art work. 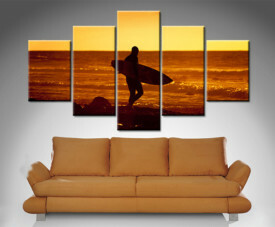 Canvas art work is a fantastic way of turning any image into a spectacular centrepiece for a wall. 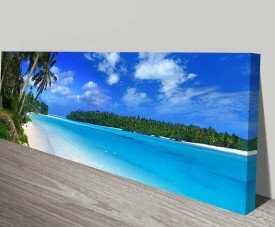 There are a number of advantages associated with canvas printing ranging from the convenience of creating Photo Canvas Collages to cost. 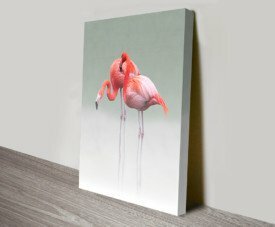 The first advantage of canvas printing is that it is possible to make your own art work, which can save you money and time. 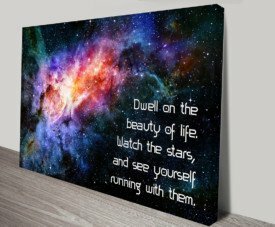 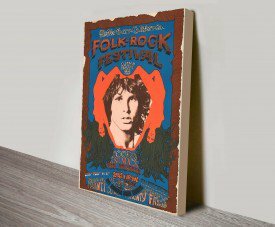 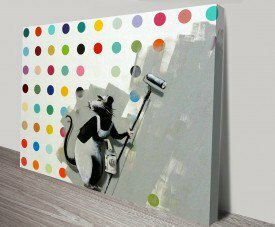 There is no need to spend a lot of time looking for a service provider that you can trust to make a good job of your wall art prints. 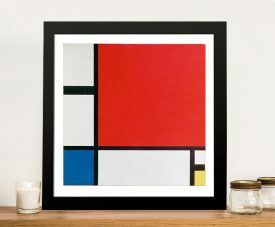 It is very easy to make your own artwork, as the instructions are very easy to follow. 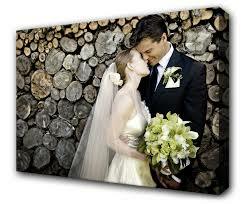 Canvas printing means that it is possible to put photos onto canvas whilst preserving the quality of the image. 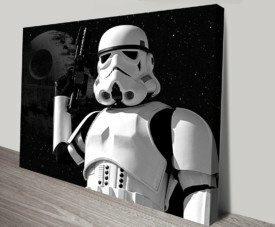 Adding photos to canvas can mean that even simple images can be customised and they can create a spectacular piece of art work. 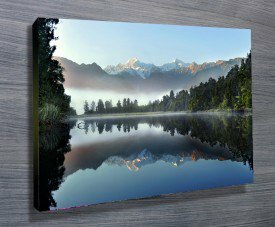 Printing photos to canvas can be a great way to preserve memories for the future. 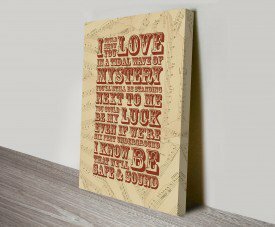 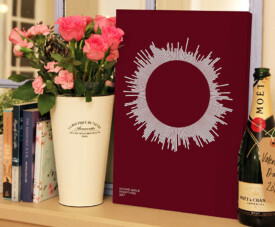 Canvas prints can be a great way to create lasting memories of those special family moments. 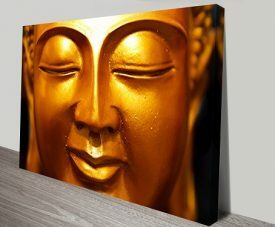 It is very important to get good quality canvas prints so that it captures the photo well and lasts the test of time. 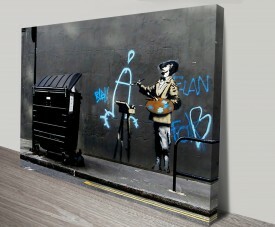 Nowadays there are an increasing number of people that are opting for online art work. 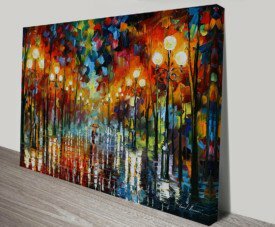 Due to the increasing number of people that are looking to get art work online there is an increasing number of sites that are available. 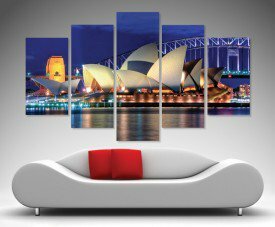 Canvas Prints Australia is one of the leading names when it comes to canvas printing. 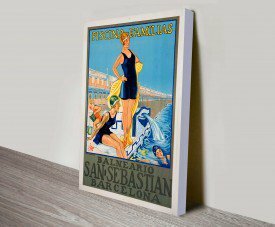 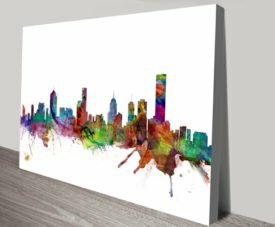 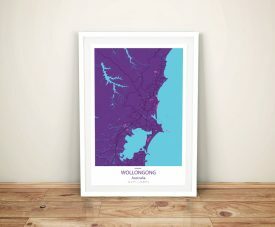 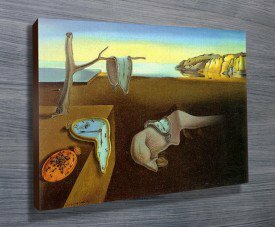 Canvas Prints Australia is an Australian based company and they have one of the largest collections of online art work and there is a vast amount of different products that are available. 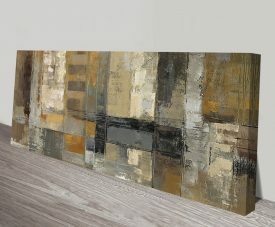 It is very easy to purchase from this company online as they have a website that is very easy to use. 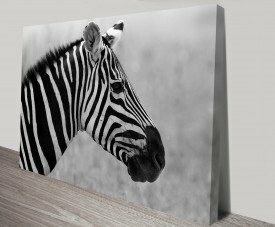 In order to purchase from this site you will need to go to the website and print your favourite photos to canvas and this site gives you the opportunity to upload your own preferred photos. 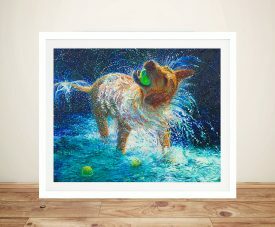 When it comes to getting art work online there are more than one thousand unique designs and it is also possible to design your own unique design. 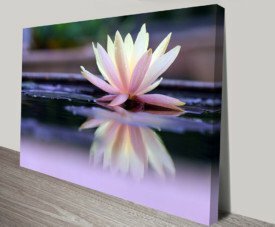 It is possible to purchase canvas prints as either a framed print or a rolled print.